We need your story! You need to tell your story! Please see our guidelines for contributions and share your story with us in the way that suits you best. I know it’s cold in many places in the world right now, but don’t hunker down and hibernate because of the weather….what you have to share can kindle a flame in the lives of others and help them take that next step into freedom. 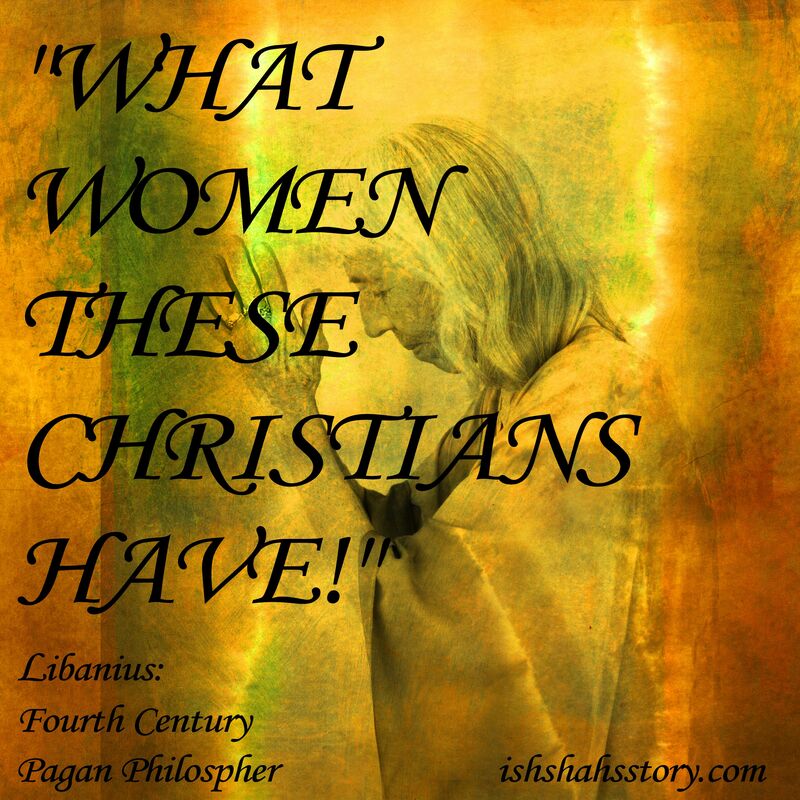 What women these Christians have! Do you agree? Tell us why!